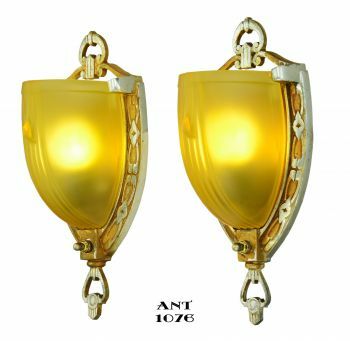 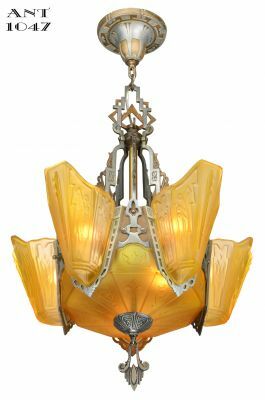 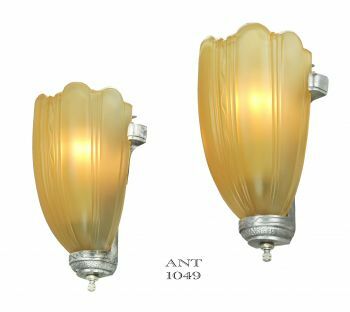 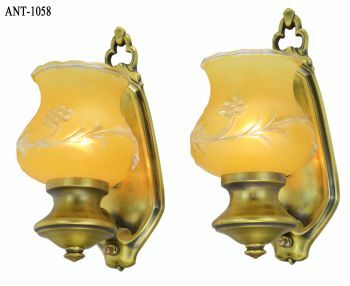 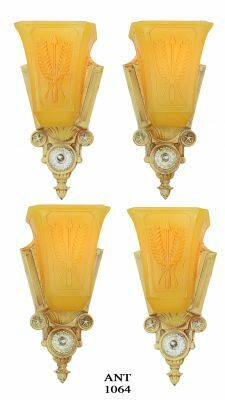 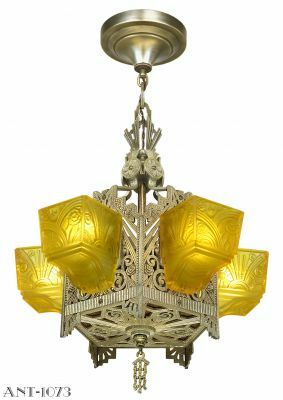 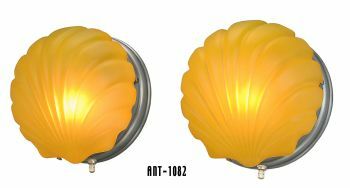 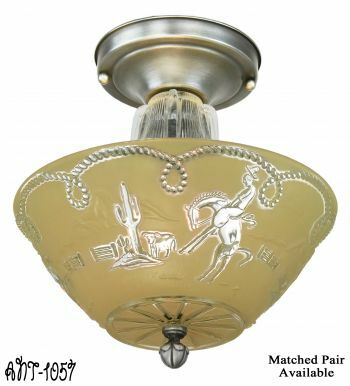 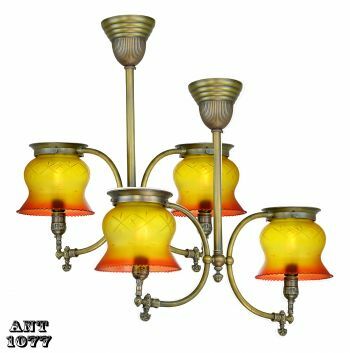 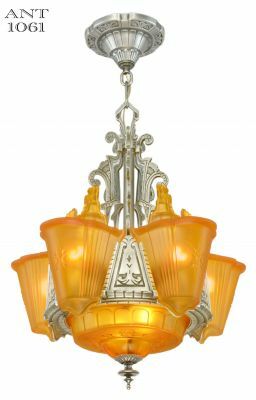 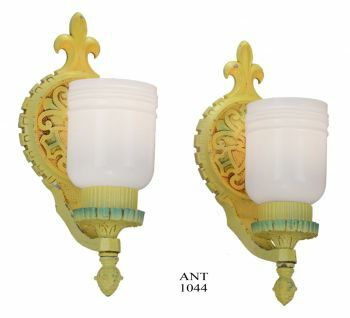 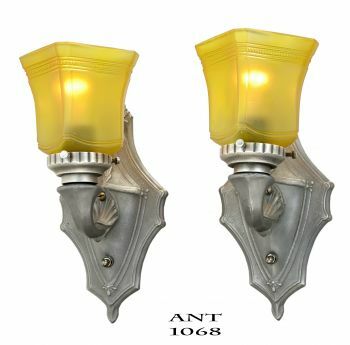 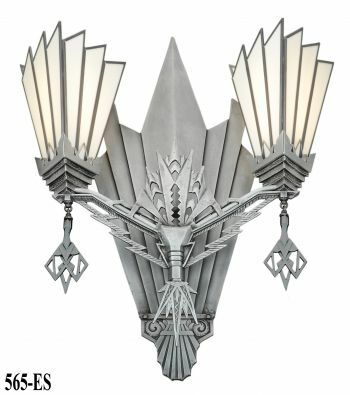 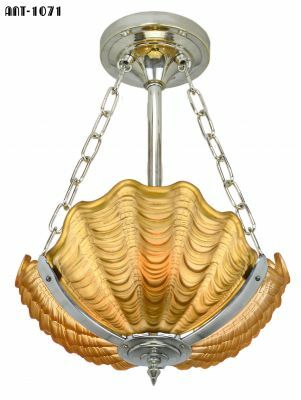 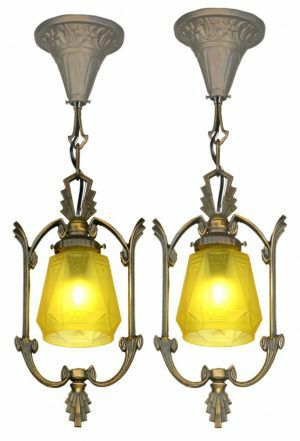 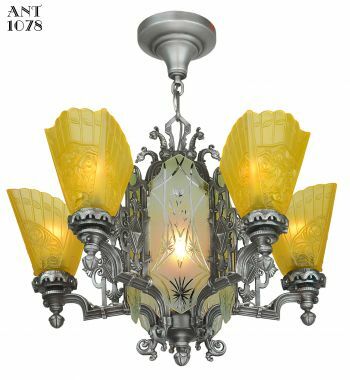 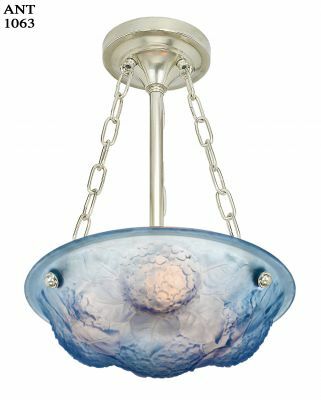 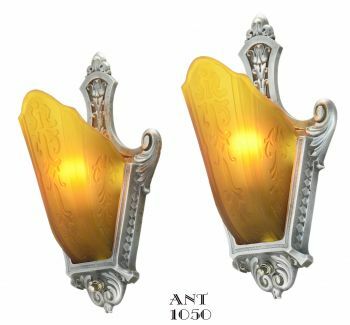 4" glass shades were used on later gas lamps and fixtures. 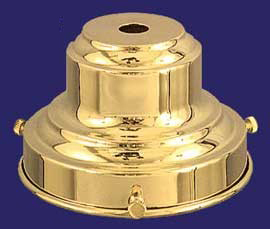 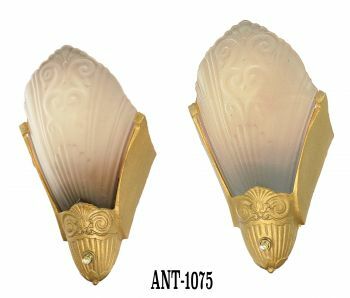 Turn of the Century style brass bell fitter for 4" shades. 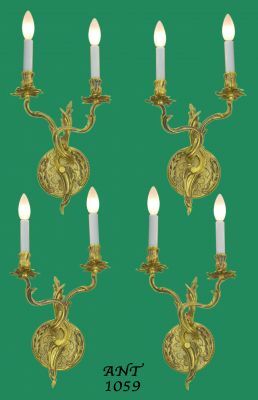 Standard finish is polished, unlacquered brass. 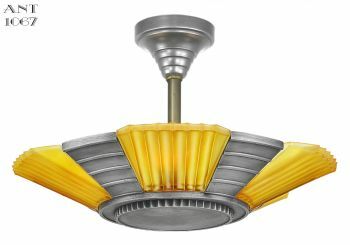 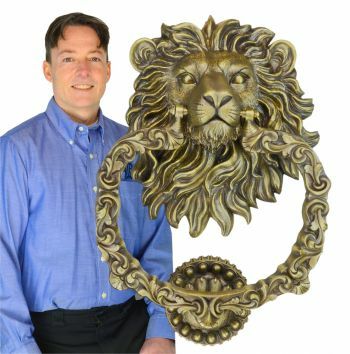 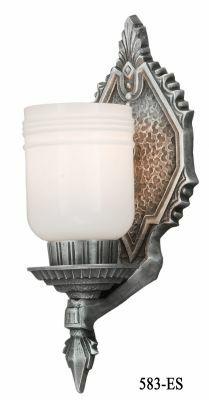 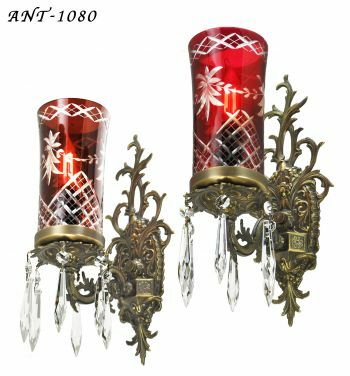 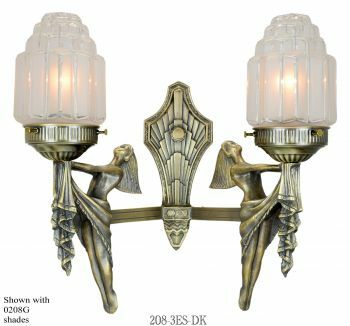 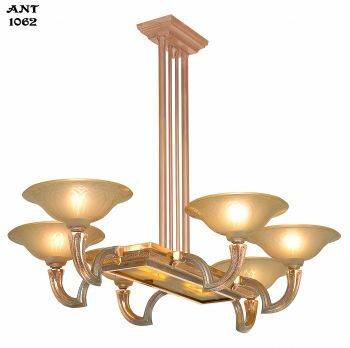 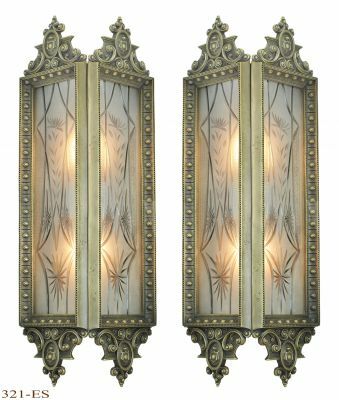 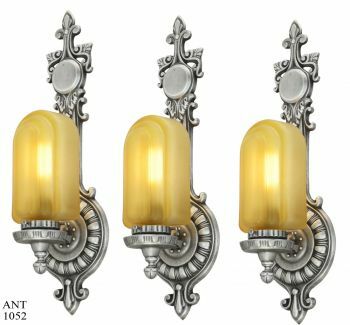 Now available in an antique brass finish, and nickel plated finish. 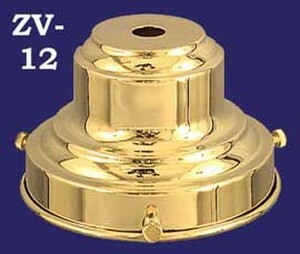 Slips 1/8" IPS thread; 2 3/4" tall, solid brass.